Q: Why did you decide to pursue an MBA program? What skills were you hoping to gain or changes were you hoping to make professionally? I wanted to attend an MBA program for about 10 years prior to my enrollment. In 2015, I decided it was time. I already had four degrees at the time (BA, MA, PhD & MPH (Emory 2010)), but I wanted to gain the business acumen to advance in my current profession (Healthcare Innovation) and in my entrepreneurial life. Q: Talk about your experiences at Goizueta. How did the program meet or exceed your expectations? I really enjoyed my matriculation at Goizueta. I particularly liked the classroom learning. The faculty are distinguished in their fields and the guest speakers were outstanding! I think I absorbed the most through interaction with faculty, guest speakers and my classmates. Q: How have you been able to take what you learned at Goizueta and apply it in your current position? Please give examples. Yes, during my matriculation at Goizueta, I created a new program at work. I created the High School Community Health Workers Training Program and online training curriculum. I was able to use my newly acquired business skills to develop the business model for the program, training on curriculum sales. In addition, I was able to receive feedback from my classmates and faculty on the program. I even used that as my discussion topic at our SpeakEasy training. Q: How have you grown professionally as a result of your Goizueta experience? Although I did not receive a raise or promotion at work after my graduation, I feel I have grown in the feeling of being confident about my business skills. 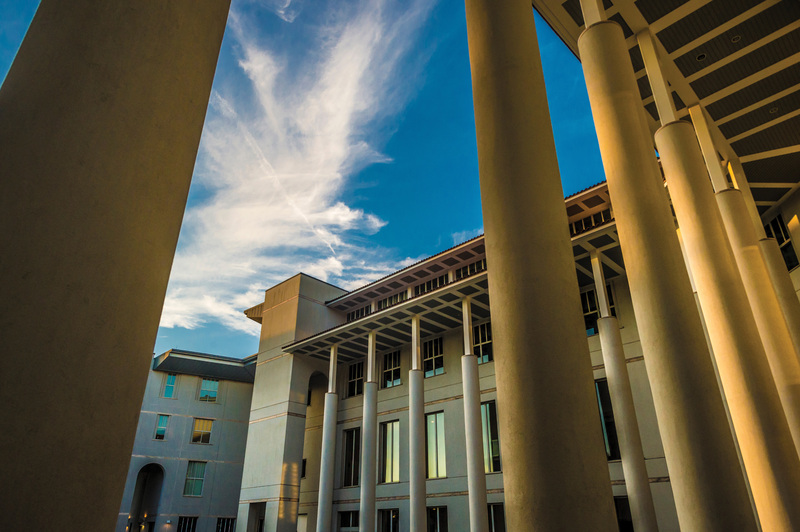 Q: What did you learn about yourself in Goizueta’s MBA program that surprised you? I learned that I have a talent for business strategy/developing successful business models in underserved community settings. I was already highly skilled in community engagement but Goizueta helped me see that I could provide an economic development strategy for community health improvement that is not solely dependent on grants and charity. Q: What advice or recommendation would you give to someone thinking about pursuing an MBA at Goizueta? Do it! You won’t regret it! It was a truly awesome experience!